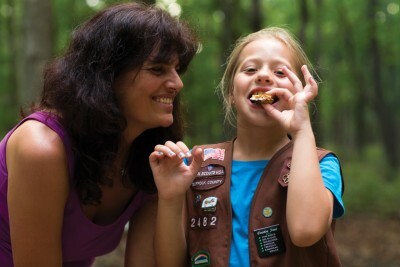 With the Girl Scouts, you'll make a bunch of new friends and have a ton of new experiences that show how exciting the world is, and how awesome you are, over and over again. So, what are you waiting for? 2019 Camp Guide Is Here! Have fun at camp this summer! We live in a world full of screens - laptops, tablets, smartphones, TV. Sometimes we just need to get away from it all. Our focus at GSLPG summer camps is to allow girls to have quality outdoor experiences. 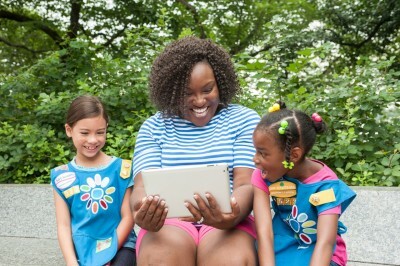 We want your daughter to unplug this summer and explore the world around her. We're so excited about next year that we're offering some incredible incentives to renew! Check out the page to see what you could earn or win when you renew today!